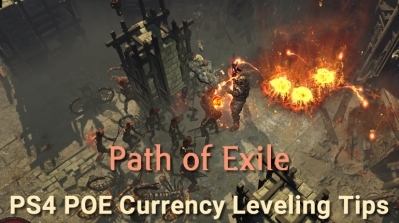 If you are a new player of Path of Exile and have no ideas about Passive Skill Tree systems, this article would be what you need most in this time. 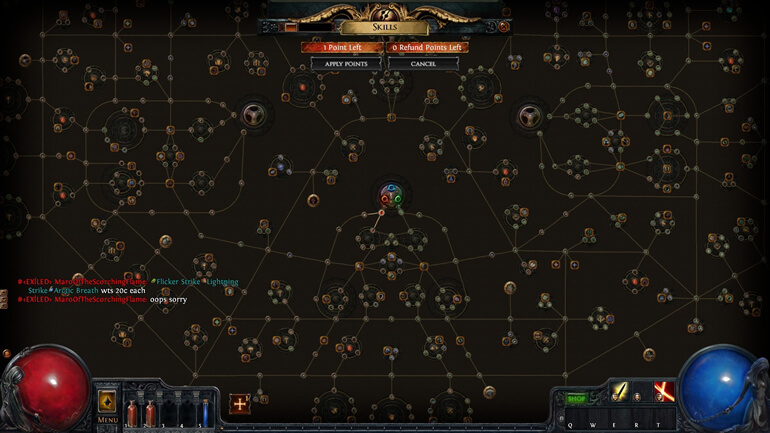 When you first enter the game, the most impressive ones should be the huge PoE passive skill tree of the game. Moreover, don't forget to buy Poe Currency from us, we R4PG is an online PoE Currency market, you will need our help when you are playing this game. The game has a passive skill system that is as big as the ocean, providing a highly flexible space for reinforcement, and it also gives players a rare attempt to cultivate. The choice of passive skill in each step has the potential to influence the character's attribute direction, which is worth exploring. 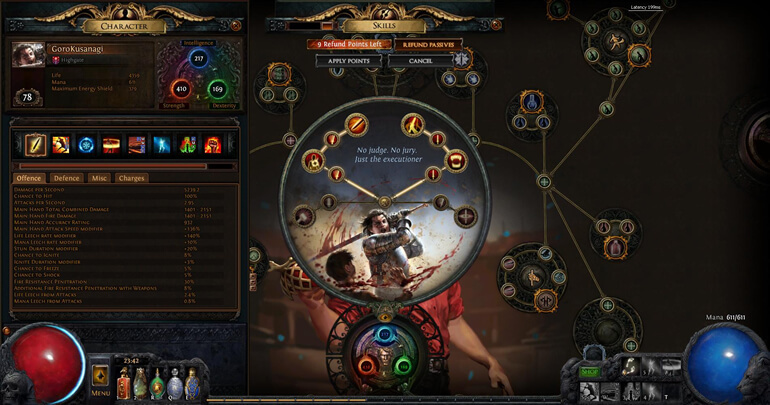 This is Path of Exile passive skill tree. It is a vast web of as many as 1384 skills. The strength of a single talent bonus can be visually distinguished from the size of the icon shape. The smallest talent points provide some basic bonus attributes for the character; medium-sized talent points give some enhanced composite effects and attributes; the largest talent points provide some effects that directly affect the professional characteristics and character positioning. Players can create unique character genres through the choice of the talent system and some unique skills and equipment. In addition, there are some jewelry slots in the Poe 3.3 passive tree, and some of the jewelry picked up during the game can be placed in these slots. Since the attribute bonus provided by the jewelry is also randomly generated, when the player picks up the jewelry with better attributes or more suitable for his current genre during the game, it can be disassembled and replaced at any time. 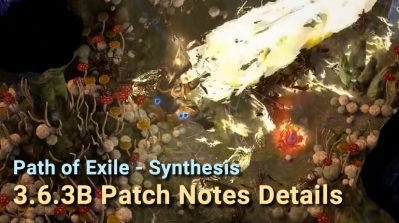 On the other hand, the Poe passive tree also gives players the opportunity to create a "new career." The occasional sudden thoughts may open the door to a new world for the player, create a team with a strong ability in some aspect, and even surpass the tradition to become the mainstream. Before choosing passive skills, it is recommended that players first refer to other people's plans, learn from the advantages of them to abandon their shortcomings, accumulate experience in non-stop optimization and selection, and finally create their own genre. 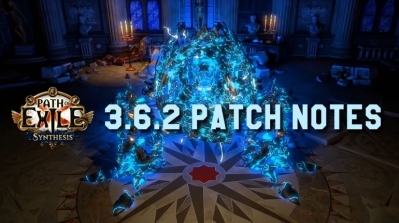 Since the talent points in the game can be reset, the player can completely reinvent the game after making a wrong passive skills point and conduct a new round of exploration. For example, basic life 1, basic shield 0, basic magic 0, the attack cannot be evaded, the skill can not cause damage, cannot evade the enemy's attack, die at the touch. Is such a difference in performance characteristics believed to be only in the Poe can be done? It should be noted that in the initial stage of contact with the talent system, the player needs to make a basic plan for the direction he wants to go. At present, the talent points available to the game character are limited, and the player cannot completely fill the entire chart, so it is necessary to make a reasonable trade-off between the attributes. For example, the role of Berserker mainly consists of two types: strong attack type and blood cow type. If you choose the skill attribute according to the type of weapon you need, it will be more conducive to the growth of the character.